APPLICATIONS CAN BE PICKED UP AT OUR OFFICE ON 480 MAIN STREET, PRINCE FREDERICK, MD 20678, MONDAY-FRIDAY, 9:00 A.M.-4:00 P.M. OR DOWNLOADED FROM THE LINK BELOW. Our mission is to provide safe and sanitary housing to persons with low to moderate income. 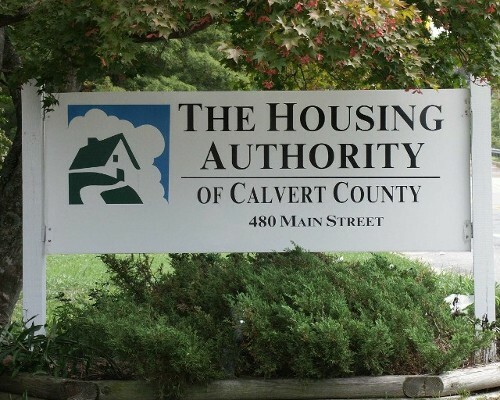 The Housing Authority of Calvert County was established by the Board of County Commissioners of Calvert County in 1972. It is governed by a five member board of commissioners appointed by the Board of County Commissioners. The Authority operates as an independent entity under the Annotated Code of Maryland. It employs 18 full time employees that administer Federal and State housing programs. The administrative staff is located at our main office building at 480 Main Street, Prince Frederick, MD 20678. Our Board meetings are open to the public and are held at our 480 Main Street office at 9 a.m. on the fourth Wednesday of every month (subject to change due to holidays or inclement weather). Click here to view the agenda for the next meeting. 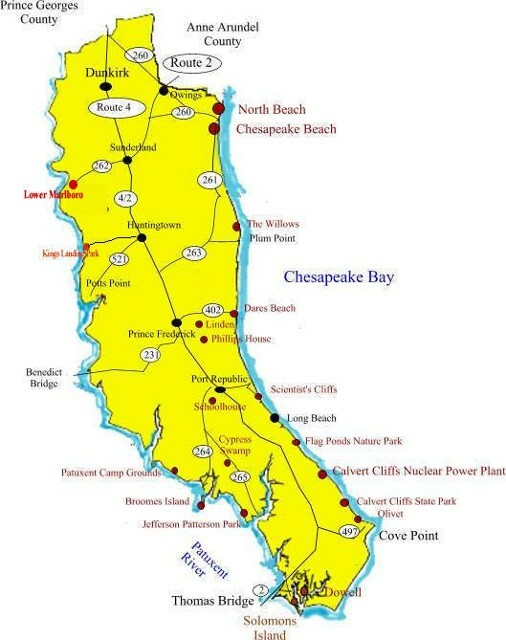 Calvert County is Maryland's smallest county in land area with 213 square miles and is home to more than 92,000 people. It is within an hour's drive southeast of Washington, D.C. Along with Charles and St. Mary's counties, Calvert County is located in the part of the region commonly referred to as Southern Maryland. The county is a peninsula bounded by the Chesapeake Bay on the east, with its steep cliffs and woodlands, and to the west, rolling fields slip gently down to the Patuxent River.